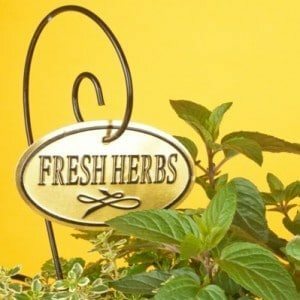 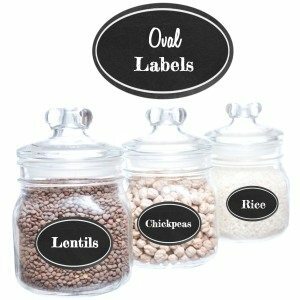 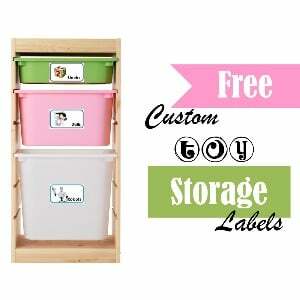 We offer a wide selection of pantry labels in various shapes such as round, rectangle, oval, bracket-shaped. 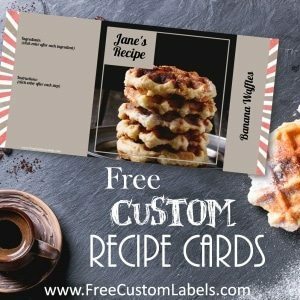 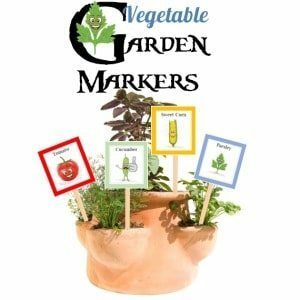 Keep your recipes organized with these printable recipe cards. 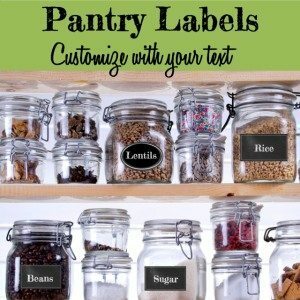 You can add a photo of the recipe and type the ingredients and method. 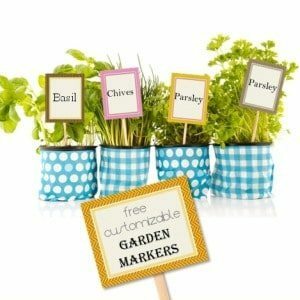 Laminate them and they will last forever in hte kitchen. 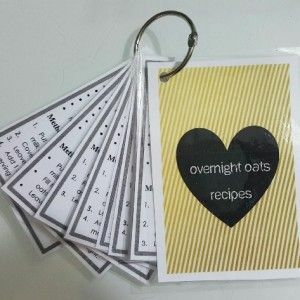 This booklet has recipe cards to make overnight oats but it can be edited to create any recipe cards that you want. 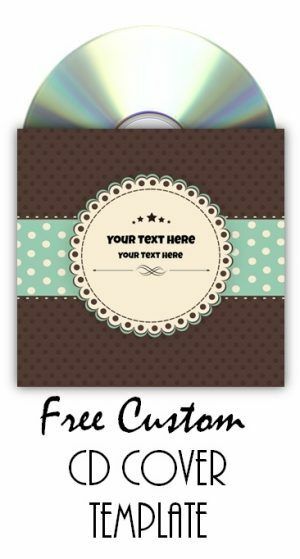 Make a free CD cover template with your own text and background to ensure that you never forget what is on each CD and to protect it from dirt and scratches.